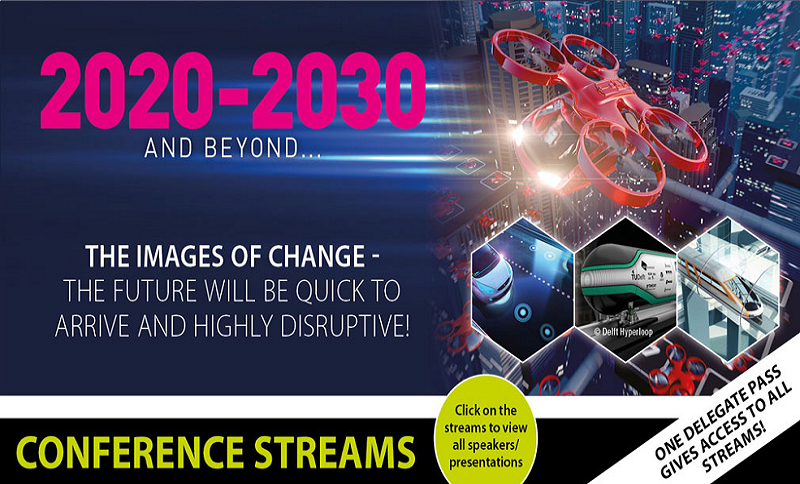 The Future of Transportation is a study and conference on the subject of What Next. One of our core themes is ‘Getting Transport Off the Ground’, where we will examine how quickly personal airborne transportation systems will become viable mass transportation. The futuristic vision of skyscrapers surrounded by airborne transport for mass commuting could be just a few years away, but are the world’s governments and existing transport providers and operators sizing themselves up for the change? Will today’s automotive companies with brands that rank continuously among the world’s leading names be lost in history or will they – as, for example, Mercedes has long stated – be part of the new transport solution? For registration to the event, click here.